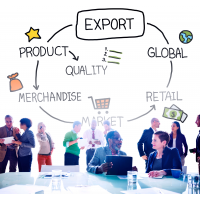 Marketing translation services help you achieve international success. 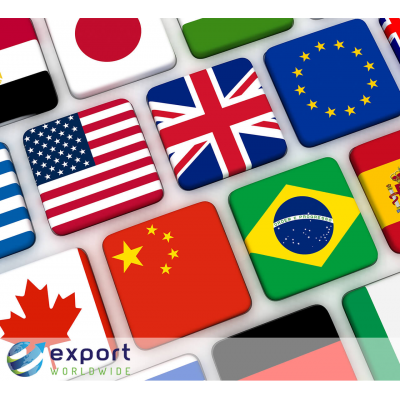 By translating your marketing content, international customers can find your products and services on the Internet. 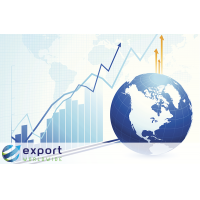 You gain global brand awareness and an international customer base. 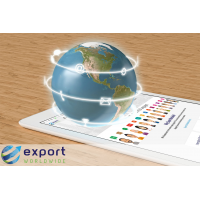 Hybrid translation: translations are created using Export Worldwide’s translation engine. 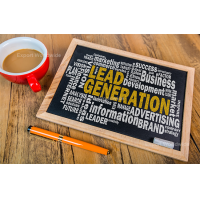 The results are checked for accuracy by a human proofreader. 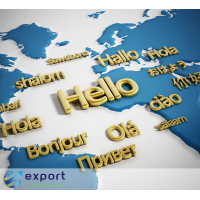 Human translation: native speakers of your target languages translate your content. 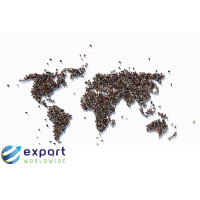 Over half of the world’s population uses the Internet. 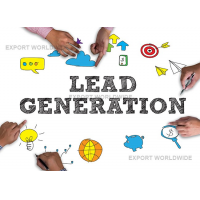 You can reach a huge customer base by using the Internet to market your brand. 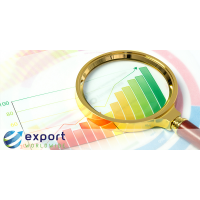 72.4% of consumers say that they are more likely to buy a product if the information is in their own language. 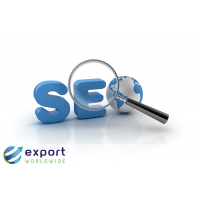 56.2% of consumers say that having information in their own language is more important than price. 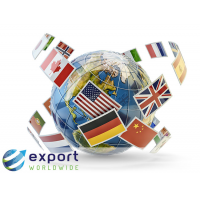 A good translation enables you to quickly and easily reach international customers. 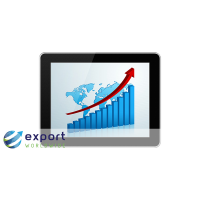 You gain more international web traffic and increased revenue. 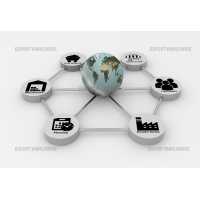 Hybrid translation is ideal for product pages of 300-500 words in length. 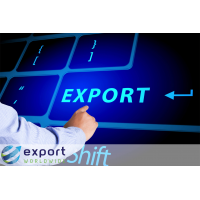 A translation engine completes an initial translation of your content. 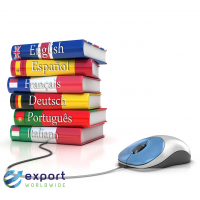 A human proofreader then checks the content for accuracy by translating it back into the first language. 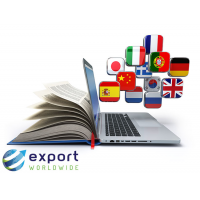 If the translation is not accurate, then the human proofreader rewrites the problematic parts until a satisfactory translation is achieved. 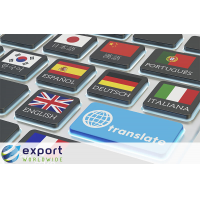 Hybrid translation provides accurate translations in the fastest, most cost-effective way possible. 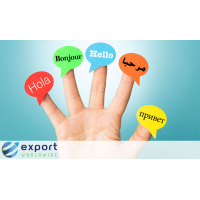 Human translation is ideal for long content, such as websites, blogs and articles. 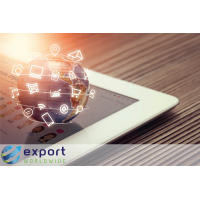 Human translators ensure that your brand is represented consistently and that your content has the same tone in all languages. 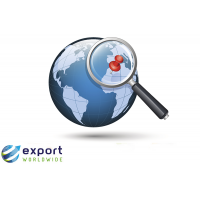 Translators have industry experience, so the best translator is matched to your business. 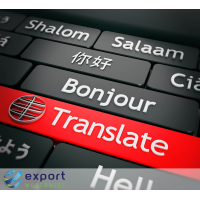 Human translation achieves the highest quality translations of your content. 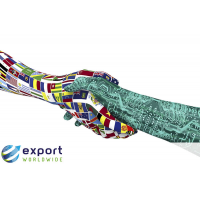 Whether you choose hybrid or human translation, you can enter new markets, achieve international brand awareness and gain new customers from across the world. 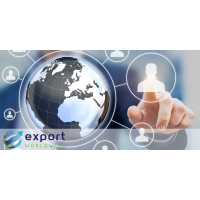 Use the form below to find out more about marketing translation services.